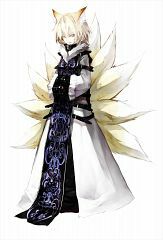 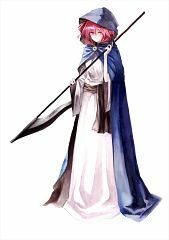 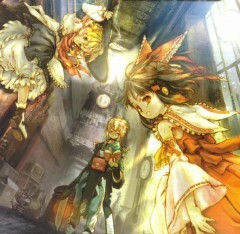 115 anime images in gallery. Tagged under Studios. 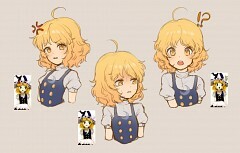 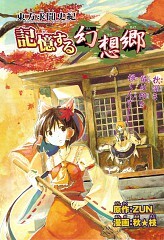 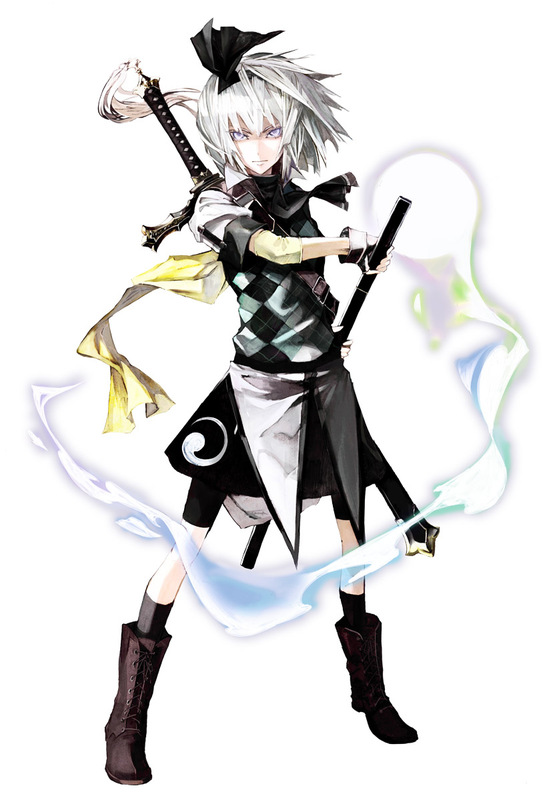 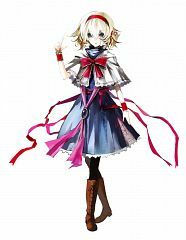 ZUN (太田順也, romanized Jun'ya Ota) is the sole known member of Team Shanghai Alice, and is the designer, programmer, script writer, and composer of the extremely popular Touhou Project series. 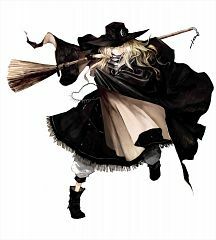 He is seen to be rather reclusive, and thus very little is known about him, except that he's very fond of beer. 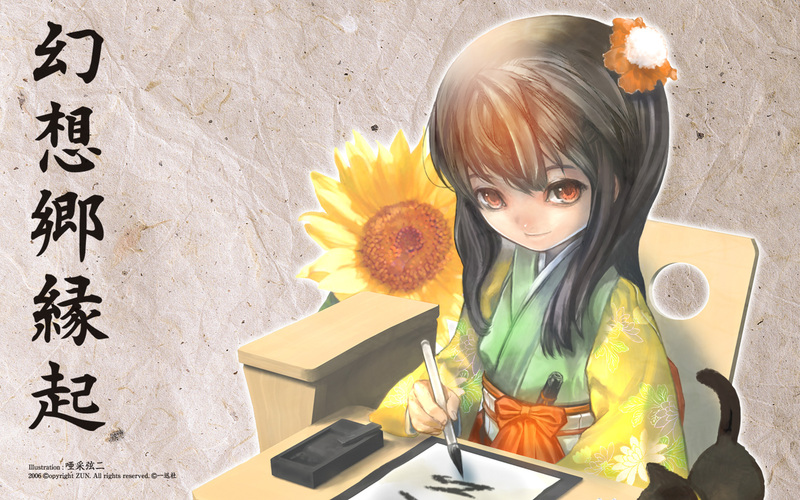 He was employed by Taito Corporation, and had been involved in the production of various Taito titles. 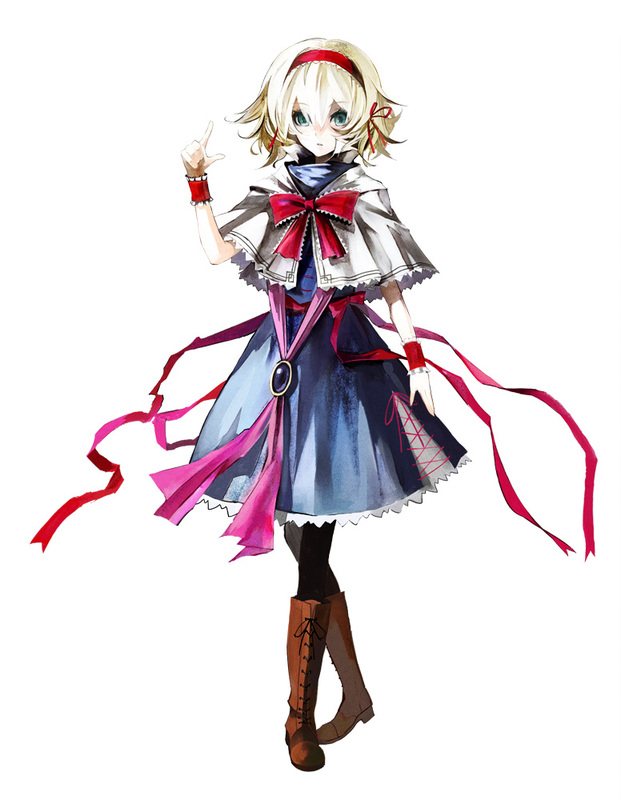 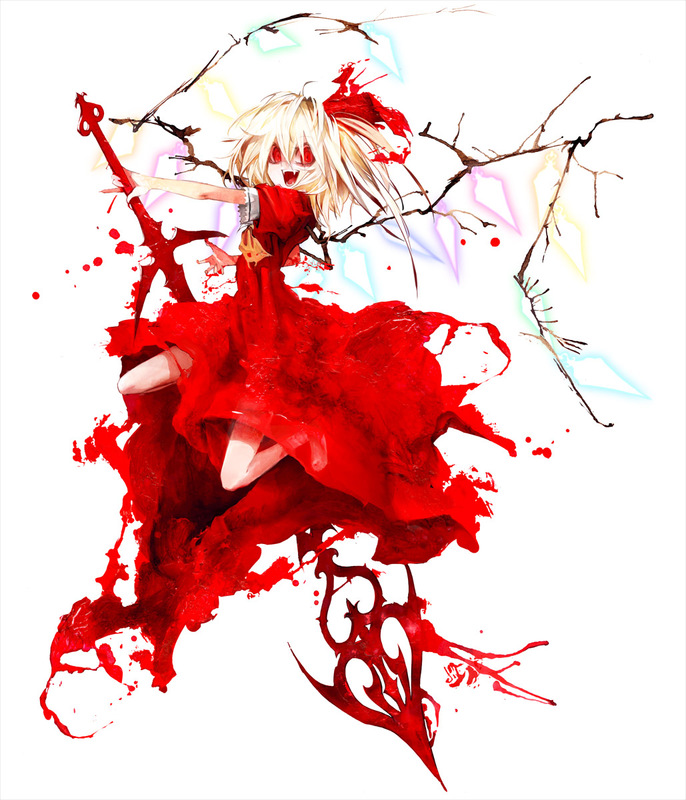 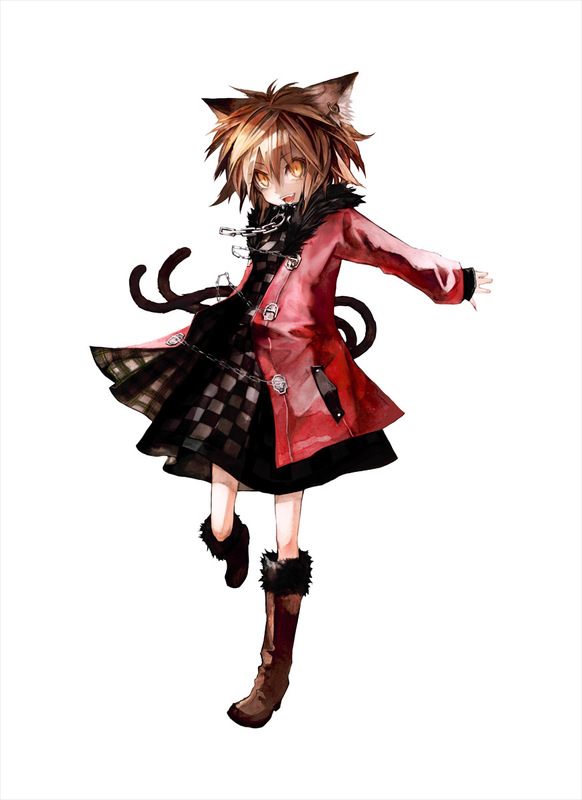 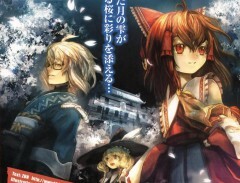 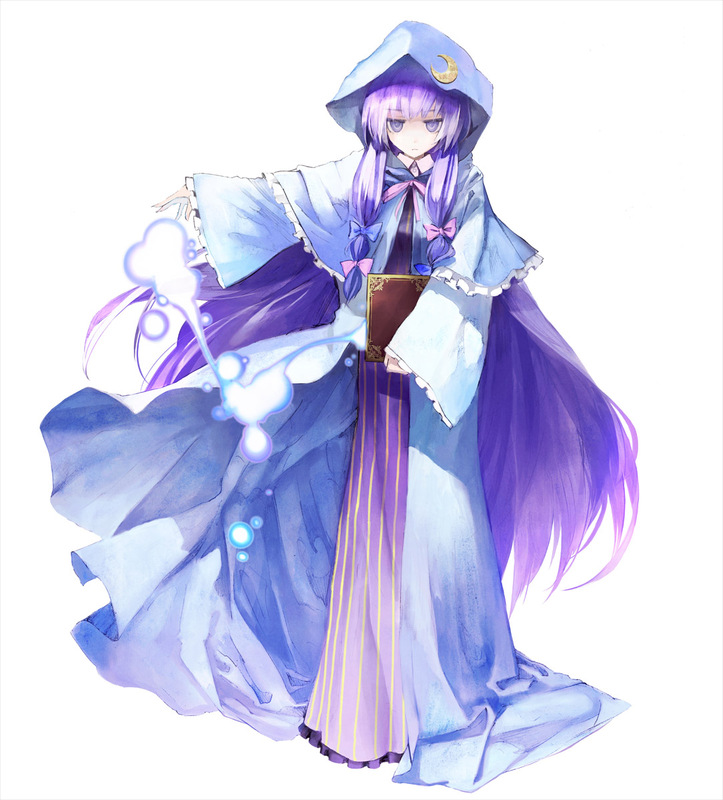 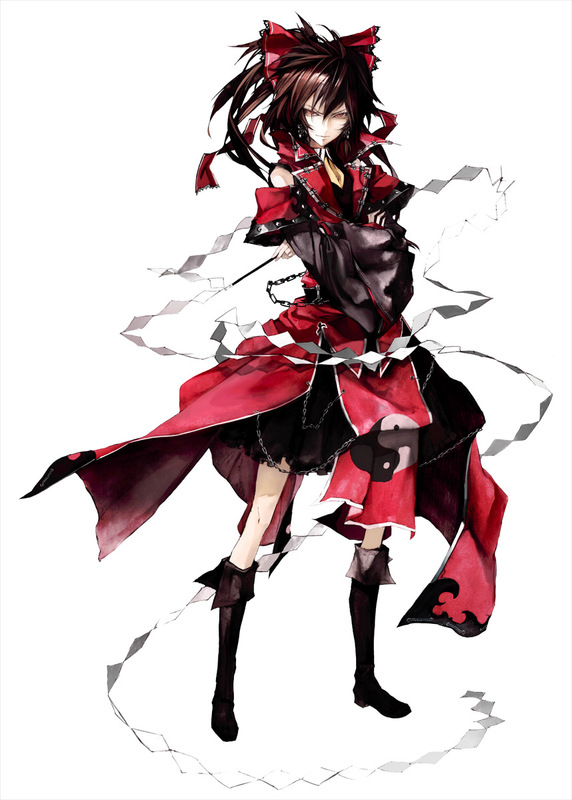 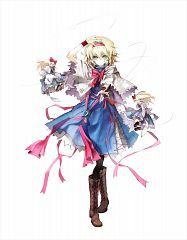 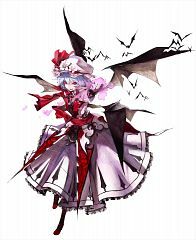 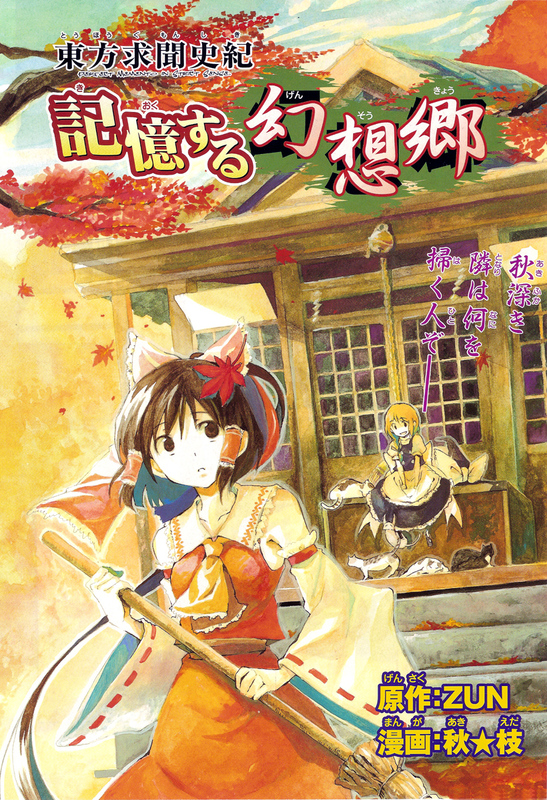 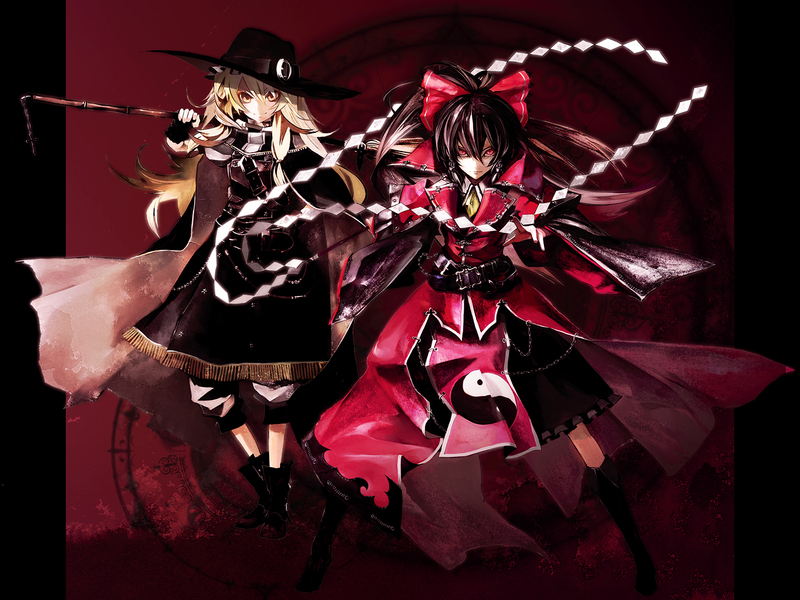 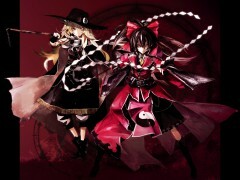 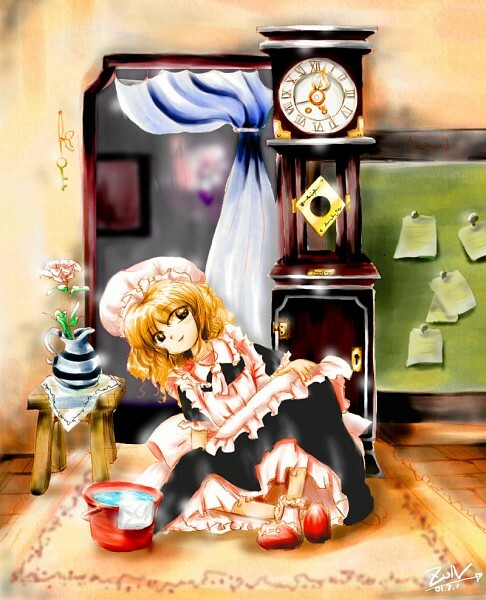 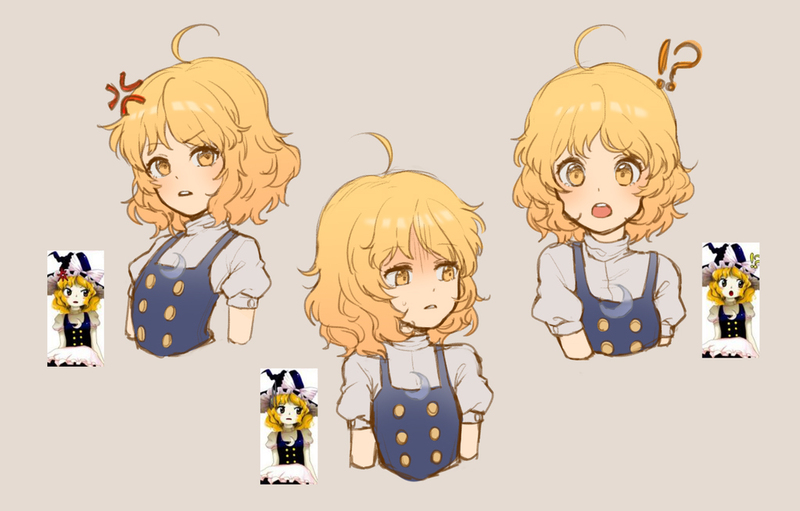 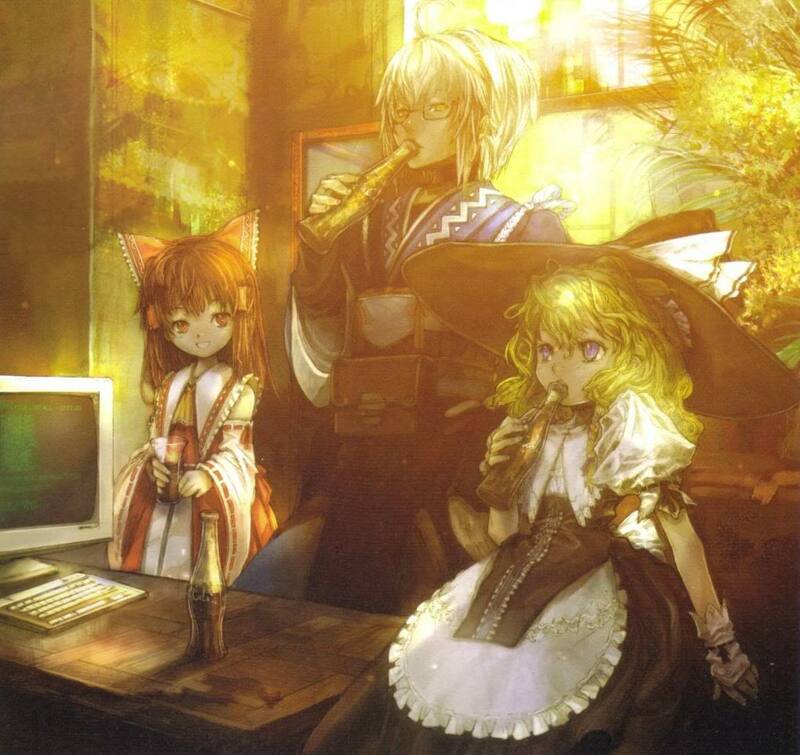 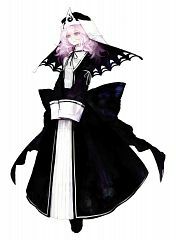 Team Shanghai Alice (上海アリス幻樂団, Shanghai Arisu Gengakudan) is a Japanese game development organization that branched apart from Amusement Makers and continued to develop games for the Touhou series on its own, starting with Embodiment of Scarlet Devil. 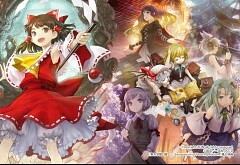 Every game Team Shanghai Alice has developed from its creation has been a shooting game of some kind, and currently it seems only to specialize in making danmaku shooting games. 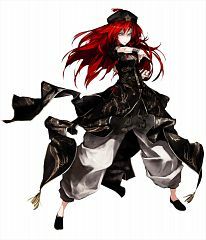 The only time it ever developed any other game type was when it collaborated with Tasogare Frontier, which resulted in three projectile-based fighting games. 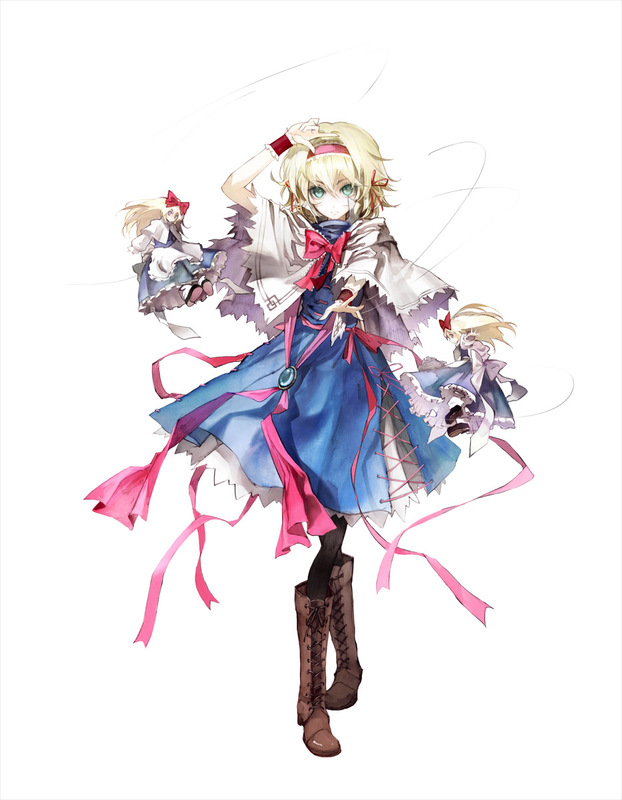 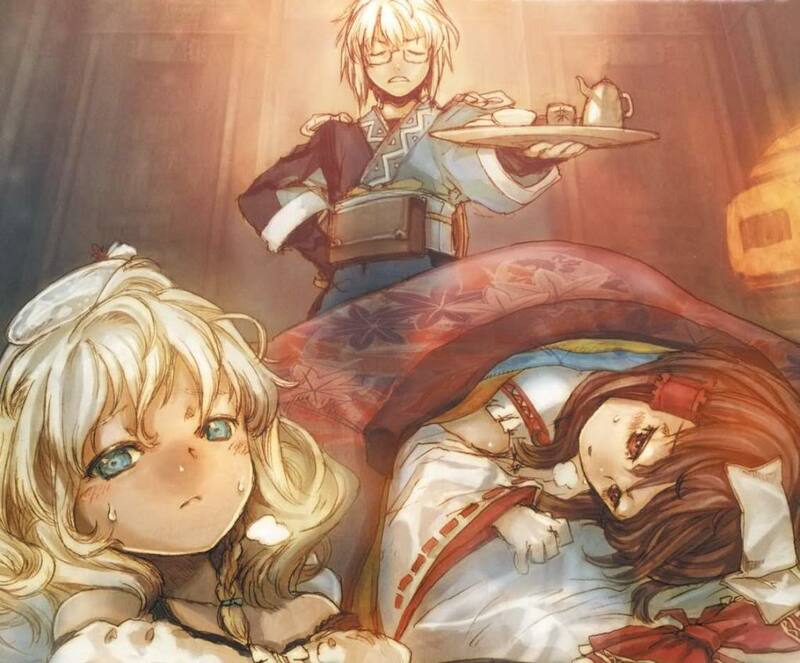 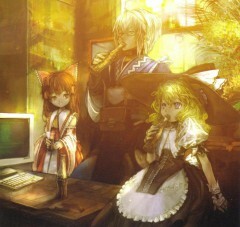 According to Team Shanghai Alice's Interview in Swedish Player1 Magazine, ZUN is the only member of Team Shanghai Alice. 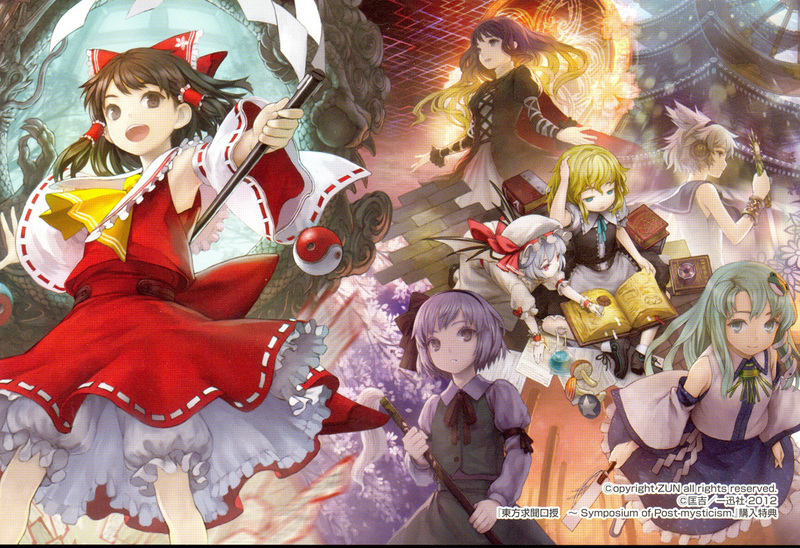 In other words, ZUN does the programming, art, and music entirely all alone.